But it’s worth it when you see the awe in some little 4-year-old Batman’s eyes. Speaking of which, I wonder what this year’s costume trend will be? I am guessing Wonder Woman. Anyway, what’s happening here at the Exchange? Blogging and Facebook for an Upstate SC infrastructure construction firm. Blogging and Facebook for a Charleston CPR Training School. The aforementioned huge social media push for the international chemical company. Thanks for tuning in. If you need copywriting that chills and thrills, but never ills, contact livelyexchange (at) gmail (dot) com. Now scram – I have three -year-old candy to thaw out! Labor Day Links ‘n Such! So what’s happening here at the Exchange? Wrapping up a website for a non-profit in Boston. Seems like a lot of existing client maintenance lately, and that’s just fine. But there’s always room for more at this party, so come on along! For web, print, video and social media copy and content, contact livelyexchange (at) gmail (dot) com! My hand gets all pale, raster-y and detached after a hard day’s blogging! The Blogotron was humming at peak efficiency last week as I completed blog posts for a heavy construction company, a chemical company, a CPR training school, an IRS tax defense law firm and a boutique mortgage lender. It’s National Book Lovers Day, because there is a day for everything! I’m definitely having a reading year in twenty and seventeen, and heavy on the Dystopias for some reason! Started by re-reading Margaret Atwood’s Madaddam Trilogy – soon to be the next great HBO series. Then, a middling Atwood-lite called California by Edan Pelucki. Some speculative political fiction with Indian Country by Kurt Schlichter. More Atwood as I re-read Handmaid’s Tale for the 8th time. Even MORE Atwood with the more recent, and just-OK, The Heart Goes Last. Finally, this year’s winner so far, Station Eleven by Emily St John Mandel. Well, more like social media content. Blogging, to be precise. And another example of diving in, learning a topic, and being able to produce – no matter how foreign the subject matter. In this case…FLOWERS. I have been working with/for Floralife of Walterboro SC for about 5 years. An old Philips connection. Started out rewriting their website, did some video production and then a ton of social. Facebook/Twitter/LinkedIn and Google+ all emanating from the Hootsuite platform. And, of course, blogging. So here’s the latest. 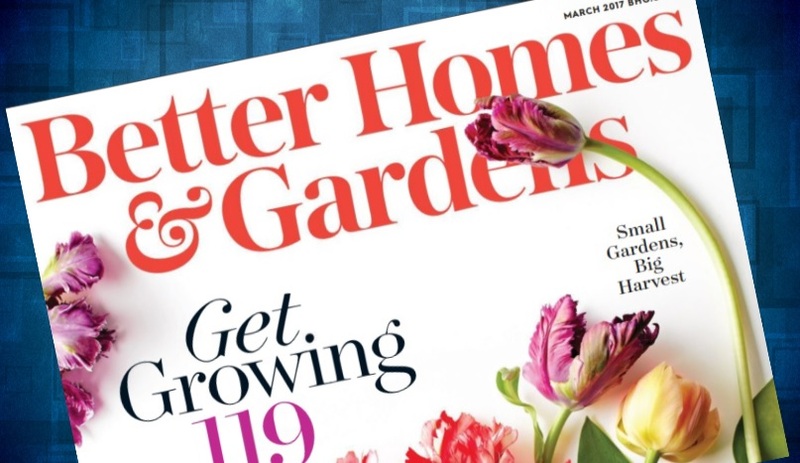 An article in Better Homes & Gardens set off alarm bells at Flower Central, both here and in Belgium. A profile on some famous flower grower and author revealed a previously unknown preference for a certain Floralife flower preservative. This set the Batphone at stately Lively Manor a-glowing…by Gar, let’s blog about that!